For somebody who just referred to the middle and lower classes as 'idiots' for only getting a 5% increase in wealth over the last 40 years (with a total disregard or lack of understanding of inflation, supply and demand or trickle down tax cuts) who are you to talk about rational conversation? You didn't even properly address the point of the OP. You didn't need to announce that, seriously. No sleep lost. Adios. To bad people unwilling to actually consider the logistics required to “take all the guns” or “the cia, fbi, media, Democrats are all setting trump up” and “Shiria law is comming to America”, so they have been voting for the side who orcastrated the stagnation of American wages for decades..
That's right out of the Cultural Marxist hand book? Is that what you believe in? 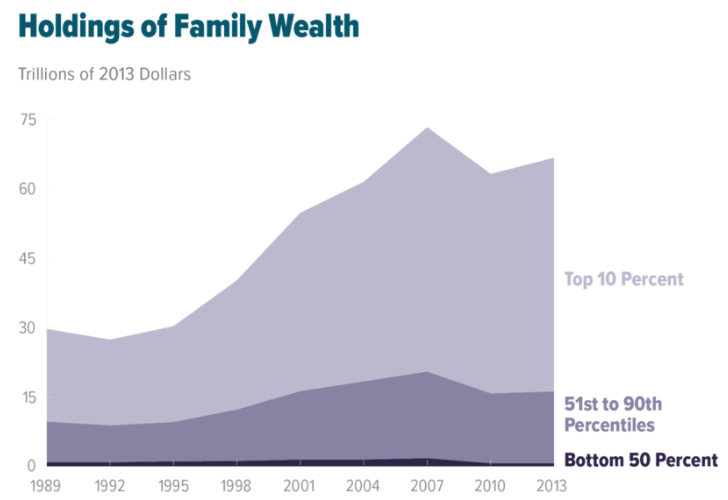 Do I believe that wealth inequality has gotten substantially worse over the last 40 years? Don't you? Is this propaganda? Do I believe that trickle down tax cuts have only really benefitted the wealthy elite and corporations? The facts are there Seeker. This isn't 'marxist' propaganda. Putting a label to it doesn't change reality. You can make counter arguments to why this is happening but you can't deny that it's happening. Going back to the OP, this is the single biggest issue facing the country today. Why be so fixated on illegal immigrants and minorities? That's my question. Yep! Back to that old wealth thing! Right out the of the Marxist hand book! Why not address meritocracy and hard work instead of making victims out of their skin color or sexuality? I see everyone herein having a good point. I also see this juncture fixated on... minorities. However, that doesn't minimize the other things you mentioned including: border security & sovereignty, reducing violent crime, etc. But nevertheless IMO you are correct about the true "scraps" this top % "graciously" passes on to the other 99% of us.. The extreme poverty people cant get any poorer. But the 80% compared to the 20% are "poor". And we are getting poorer. 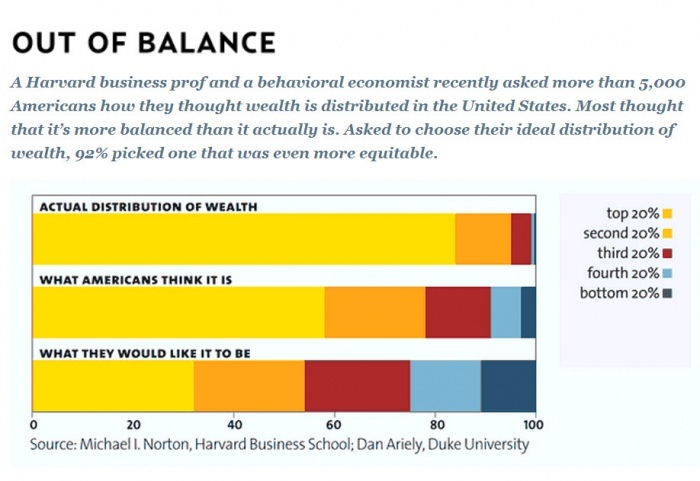 And this de facto (upward) redistribution of wealth is by design. And debates about minorities distracts from that. While 'cant criticize "capitalism" (robberbarronism)' arguments protects Them.